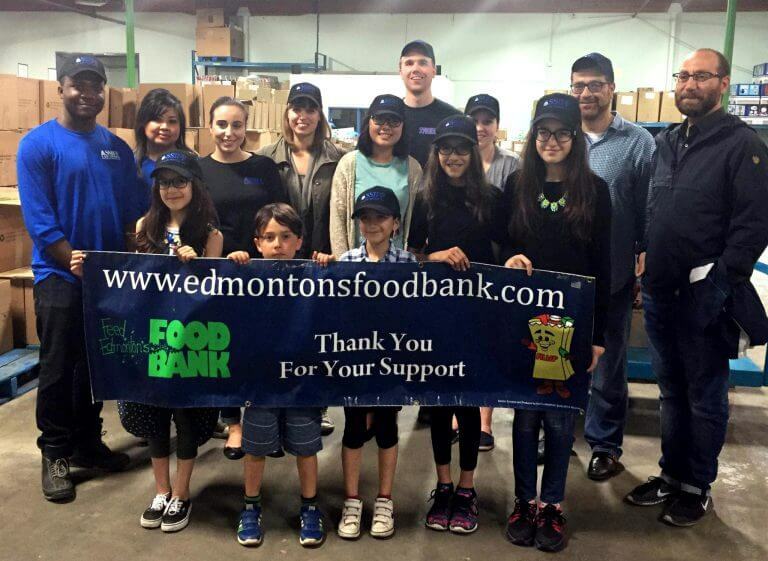 Assiff Law Office knows the importance of supporting the community and those in need, not only through monetary contributions but actual time, effort and energy, such as our annual Edmonton Food Bank Day. 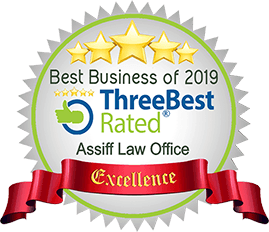 Assiff Law has been selected as Edmonton’s #1 Personal Injury Law firm, based on a 50-Point inspection, which includes reviews, ratings, reputation, history, complaints, satisfaction, trust and excellence. The stories of Carla Shibley and Kara Douville are two inspiring examples of resilience, passion and dedication. While Carla is legally blind since age ten, Kara suffered from an L2 spinal cord injury. Yet, these two para-cyclists are currently qualifying to represent Canada at the Tokyo 2020 Paralympic Games. We are proud to announce that Assiff Law has been selected as the 2018 Consumer Choice Award winner in the category of Lawyer – Personal Injury for Northern Alberta. 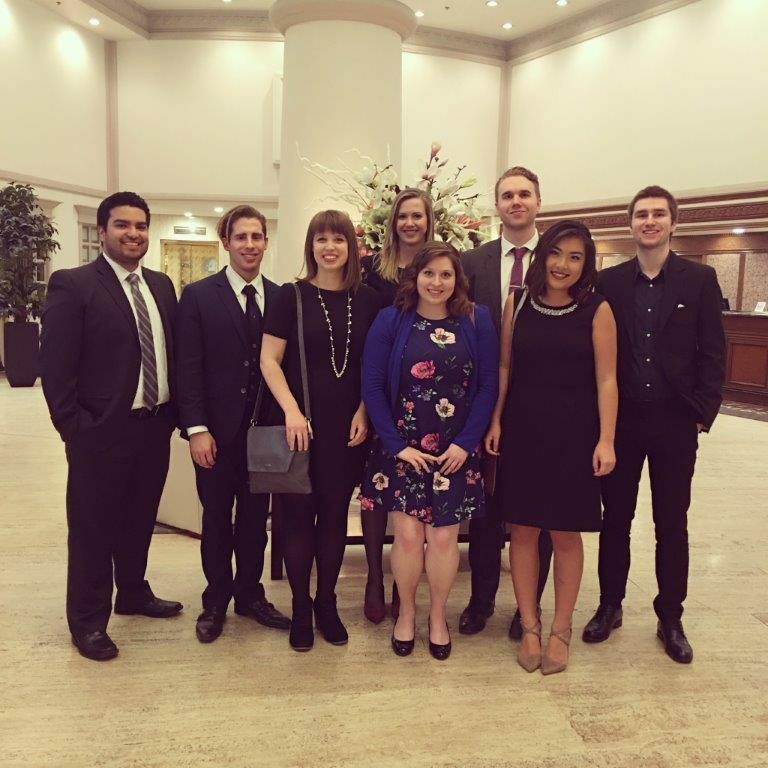 Recognized for our our service quality and value, we were selected from over 100 law firms in the Northern Alberta region. 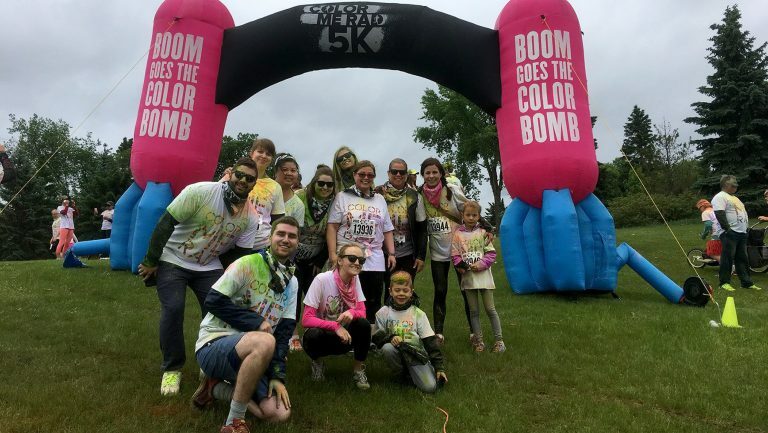 The Assiff Team was proud to participate in this year’s Color Me Rad 5K Run.